We play games for many reasons. While we look for good stories or a nice relaxing time, there are times where games exceed our expectations. Suddenly, something just clicks and it changes how we view it, or gaming in general. This past week, we asked the Gamers Lounge community what games were actual game-changers: games that have impacted our lives so hard that we aren’t the same without them. Below, you can find those answers. Make sure to follow The Gamer’s Lounge to get in on the next Community Question! Derick: Street Fighter II. It was one of the first games I played where it has 2 people playing at the same time and both players could have fun even if they were at different skill levels. Ryan (Me! 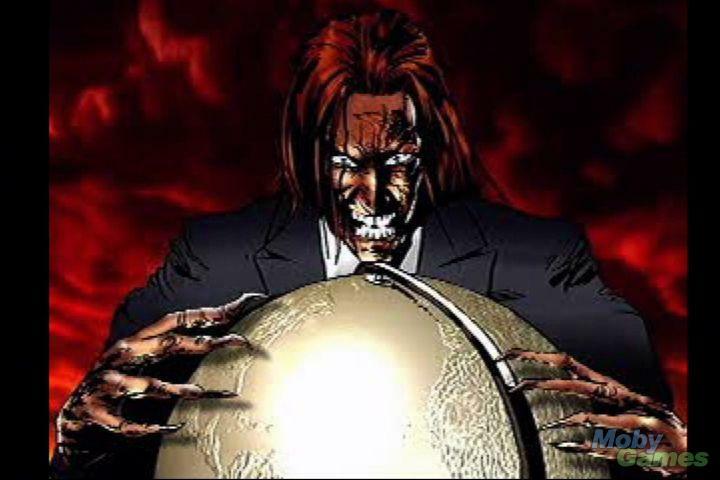 ): Twisted Metal 2! That was (and still is) an amazing game. Controls were tight and spot-on, even as a driving game with pre-analog controls. It was very well presented, with a fun and unique story. I prefer the cheery macabre of Twisted Metal 2 over the grindhouse dark of recent iterations I knew it was an amazing game when it was our go-to, all night party game two New Year's Eve parties in a row! 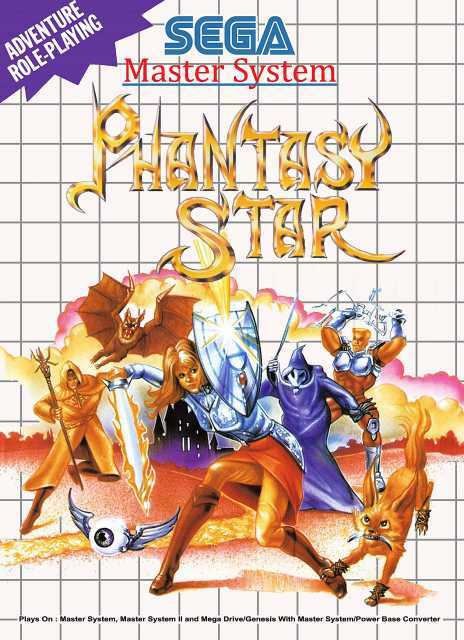 John (site founder): Mine was Phantasy Star on the Master System. I had never seen a game like that before. 3D first person dungeons, a great story with cut scenes. Know it got over shadowed by Final Fantasy on the NES but I really think its a better game and series. I was 11 at the time and its one of the reasons I love Sega. So there you go! It’s a solid list of some classic games that really made a difference in the hearts of our fans and team. Check out our Facebook page to keep up and help make these articles even more awesome!